Beautiful, sunny California, home to towering palm trees, relaxing beach sides and more importantly, beautifully landscaped yards. 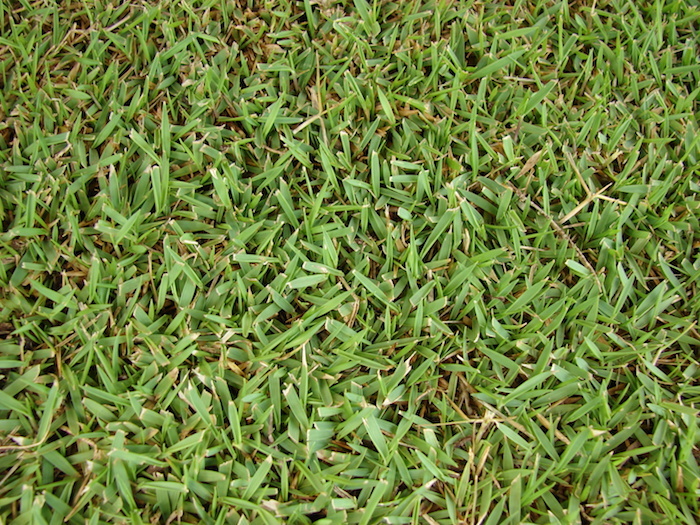 Using rental data collected by RentHop, a nationwide apartment listings site and 2015 lawn service request data from Lawn Love, a lawn maintenance service firm, we determined what the most popular types of lawn services are being requested and which zip codes these beautiful yards are located. 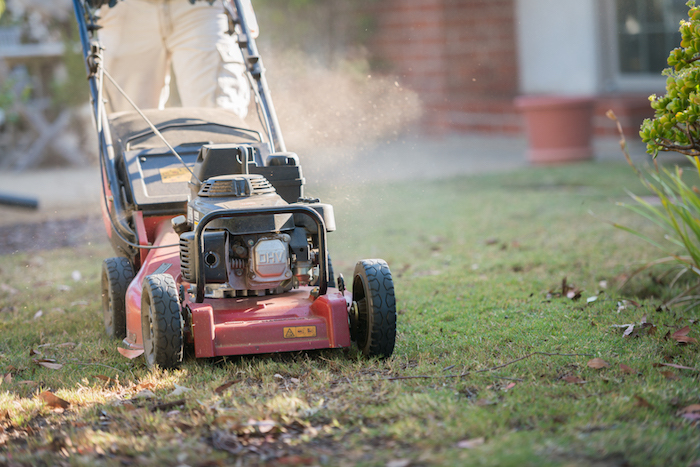 Contrary to popular belief that keeping a beautiful yard requires a lot of watering services, Lawn Love’s service data revealed that the most popular request by clients were in fact maintenance, mowing, weed control, fertilization and aeration services. 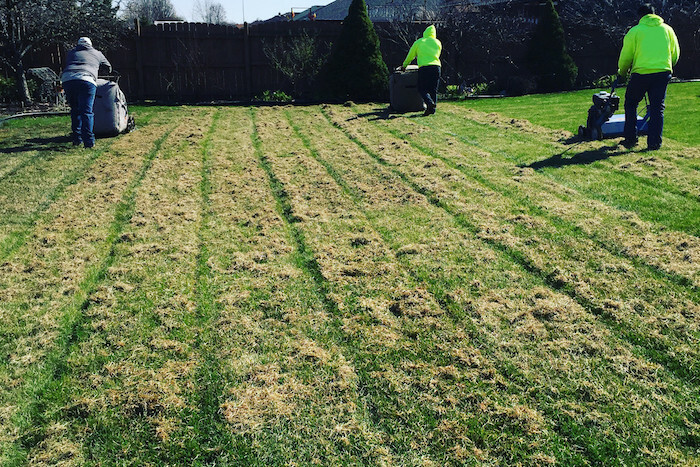 These services not only keep your yard looking great but also allow your grass to grow deeper roots which require less watering. 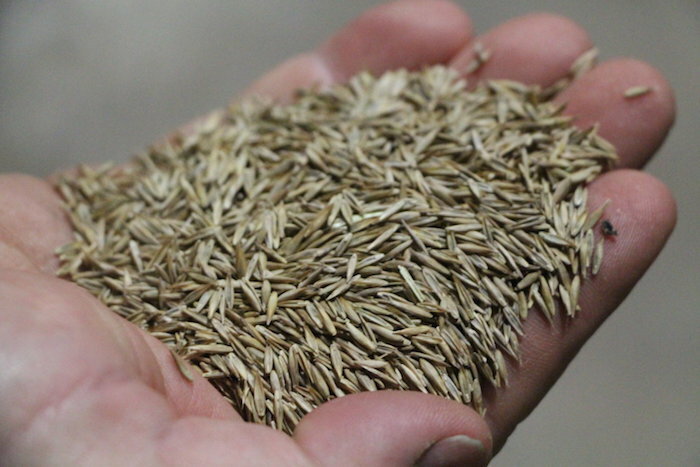 Doing so, helps the environment by ensuring that your lawn will require less watering! A quick glance at the maps below shows us areas in Los Angeles (LA) and San Diego (SD) where Lawn Love provides these services. 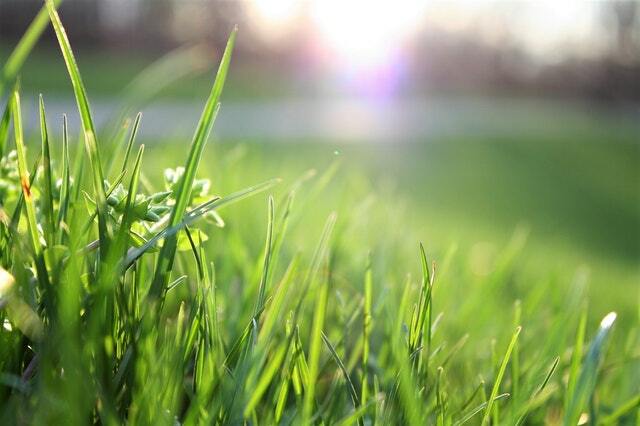 Which Zip Codes care about their lawn the most? *Shapes are zip code tabulation areas (ZCTAs) as provided by the US Census. In Los Angeles, the zip code with the most services per thousand households was located in Beverly Hills (90210). Other neighborhoods that requested the most services per thousand households included, Culver City (90232), Hollywood (90068), West Hollywood (90048), and Cheviot Hills (90064). In San Diego, the zip code with the most services per thousand households was located in Rancho Santa Fe (92091). Other lawn-loving neighborhoods include, Rancho Bernardo (92127), Point Loma (92106), Tierrasanta (92124), and Encanto (92114). RentHop was able to further deduce the median rent for the top five zip codes receiving Lawn Love’s services in LA and SD by combining the number of requests per thousand households per zip code with RentHop’s rental data. Although there was no clear correlation that pricier neighborhoods received more lawn care, renters looking to move to these zip codes may be paying at least 44% more rent in LA compared to SD. Average rental prices in the top five zip codes receiving Lawn Love services in SD were around $7,238 compared to $4,076 in LA. Further digging revealed that while the median rent for the top five services zip codes were higher in LA than SD, there was a higher number of higher income households requesting lawn services in SD than LA. At least 14% of services requested in SD occurred in areas where the average household median income is over six figures whereas only 9% of these households requested services in LA. So who’s requesting lawn services? An analysis between Lawn Love’s data and the US Census Bureau’s 2010-2014 American Community Survey, showed that Lawn Love services areas in LA where there are equal amounts of owner-occupied and renter-occupied households. However, this scenario changes in SD, where the data showed that Lawn Love services areas that were at least 11% more renter-occupied than owner-occupied. Granted, most of the renter-occupied households in these areas could have responsible owners/landlords who pay for lawn maintenance services, but this data shows us that thankfully we don’t have to live in a neighborhood where homes are predominately owner-occupied to have great lawns. Resources used: “American Community Survey”, United States Census Bureau, https://www.census.gov/acs/www/data/data-tables-and-tools/data-profiles/2014/. 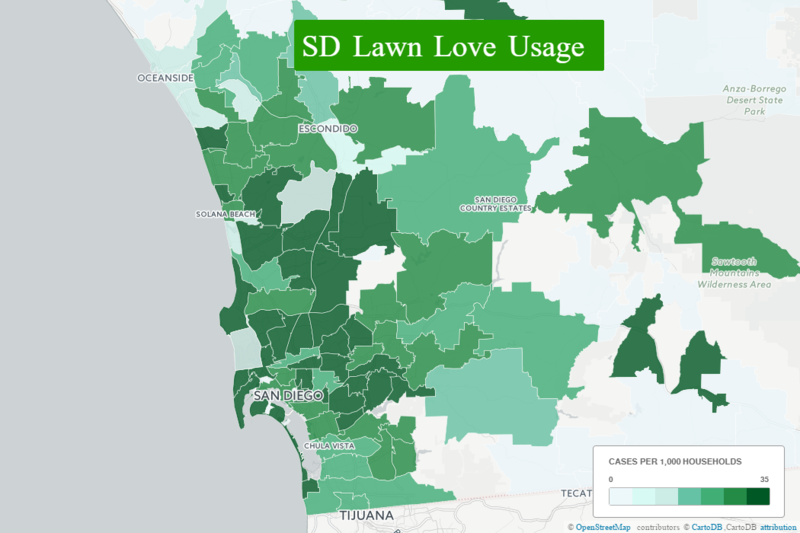 “Lawn Love Usage Data – 2015”, Lawn Love, https://lawnlove.com.